Much can be done to make it easier for more to take the train from Sweden to Europe. The issue was renewed in conjunction with the Environmental Party Congress in Västerås, and in conjunction with the congress, several proposals were presented in our area of interest (railways). Among other things, the party wants to procure a night train to Paris, Hamburg, Berlin, Cologne and Brussels. 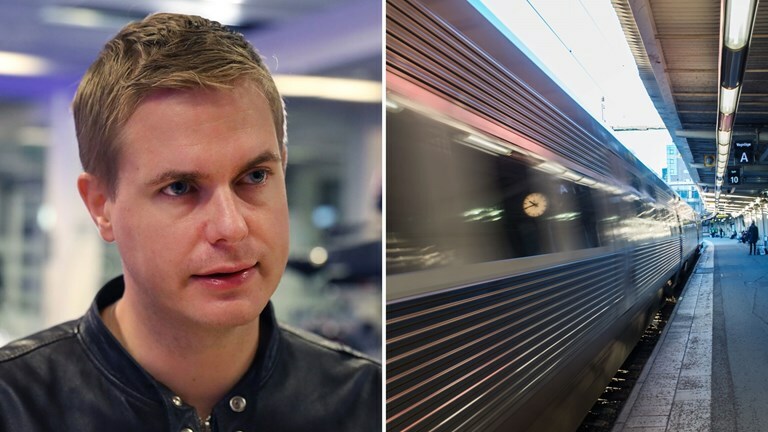 Proposals in the same direction have also been squared during the week in the editorial of Dagens Nyheder (leading newspaper), where on Tuesday the chief executive wrote “Release the EU trains”. We will try to bring a translation of this editorial. If you need help translating things from Swedish to English and German, let me know. Thanks. If needed we can ask you!